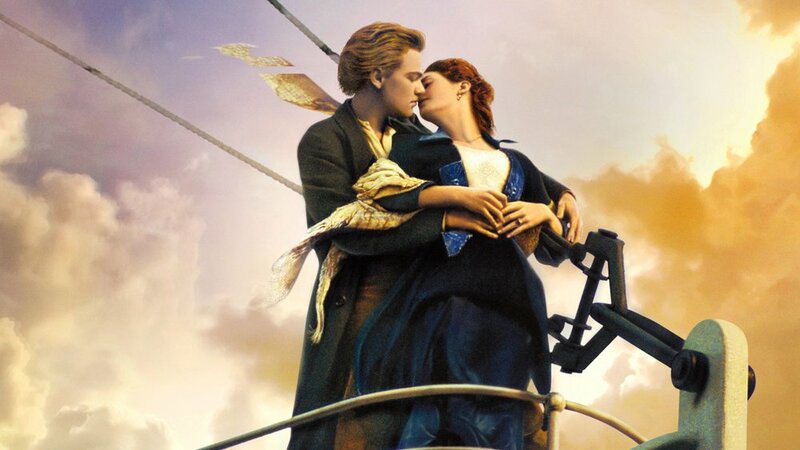 Katie, Chelsea, and special guest Eamon discuss the 1997 movie Titanic! 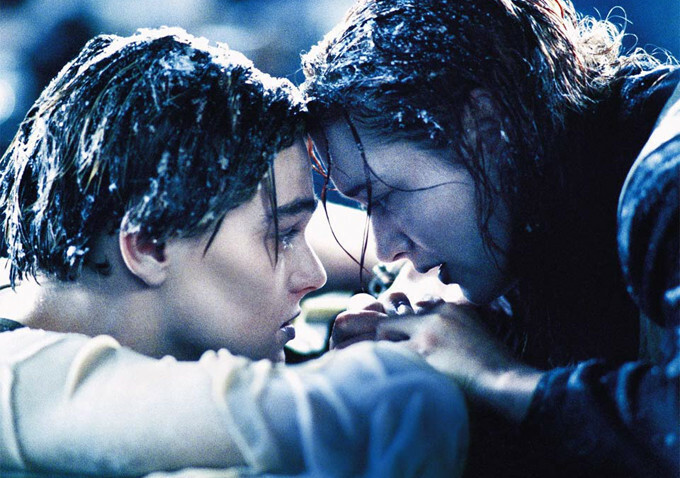 Did Rose kill Jack by not letting him on the door? Was Rose's mental health overlooked? 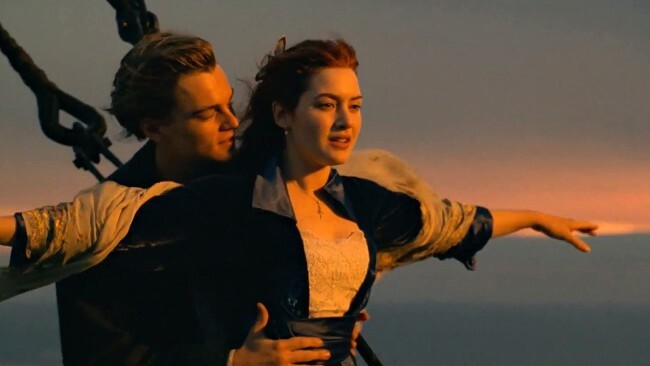 Will we ship (unintentional pun) Rose and Jack forever? Yes, definitely. But does that make her marriage and kids irrelevant in the end? Find out all of the answers in this episode!